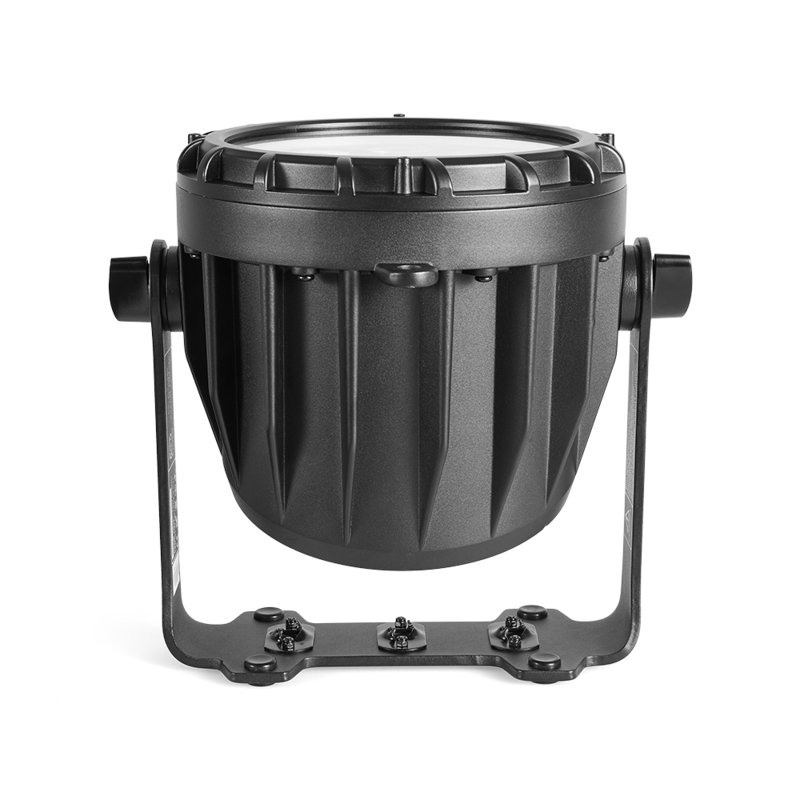 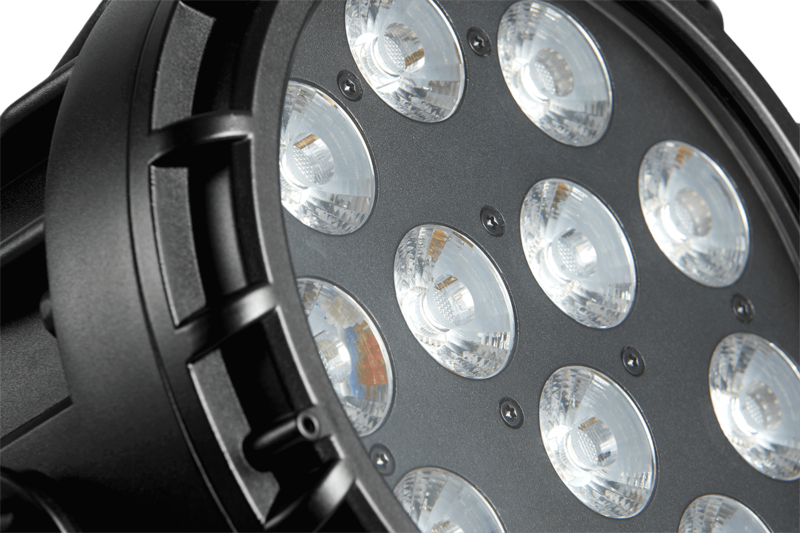 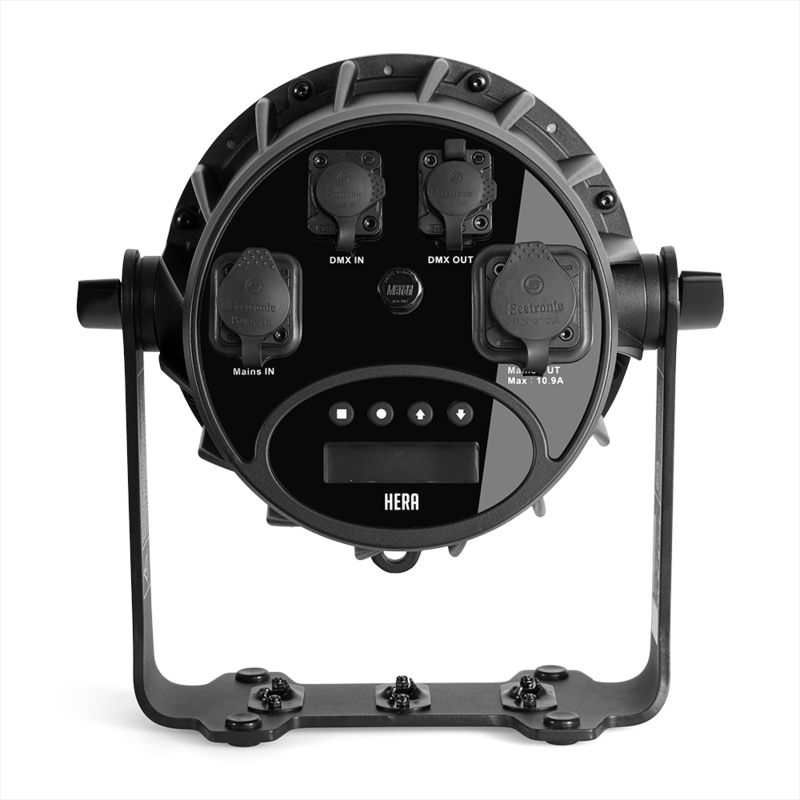 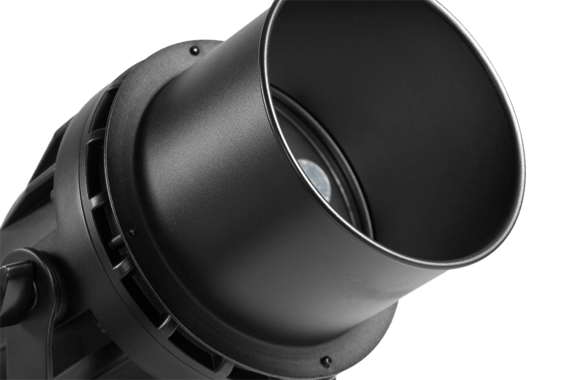 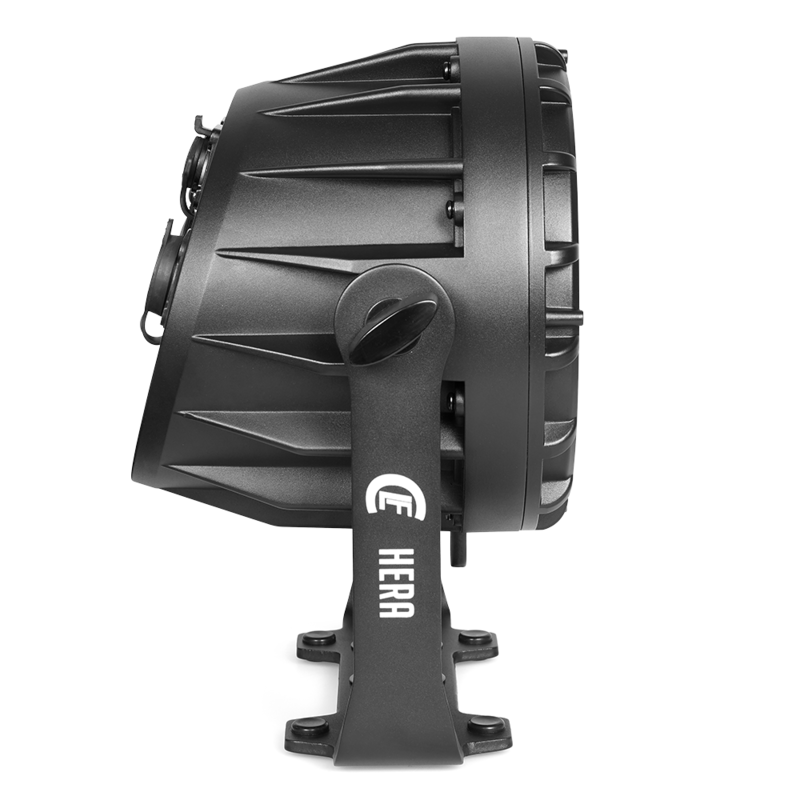 The CLF Hera features high output and outstanding smooth RGBWAUV color mixing. Rich colors, subtle pastle tones and a very homogenous 30° beam angle are delivered by 12 high power LEDs which can be dimmed precisely by the 16bit dimming control. 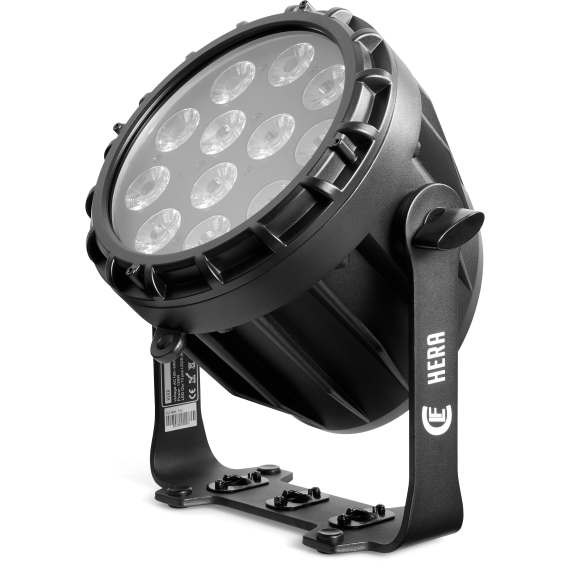 IP65 rating makes the Hera suitable for both in- and outdoor use.